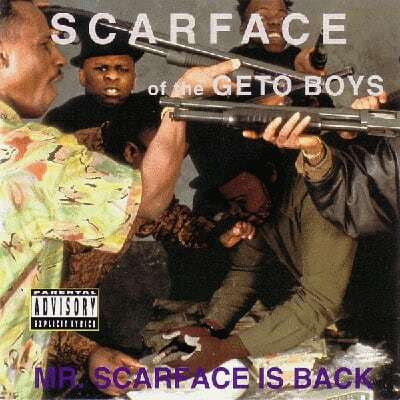 #5: Scarface "Money & The Power"
It might be stating the obvious, but one of the things that makes Scarface one of rap's greatest storytellers is his constant attention to the traditional rules of storytelling. His narratives have things like arcs and conflicts, all of which is storytelling 101, but are often lost on lazier lyricists. Even something as simple as setting a place, be it a four-corner room or deep in the heart of South Park, has always set him apart. "Money & The Power" is a classic dope game rise and fall account, owing more than a little bit to his namesake.